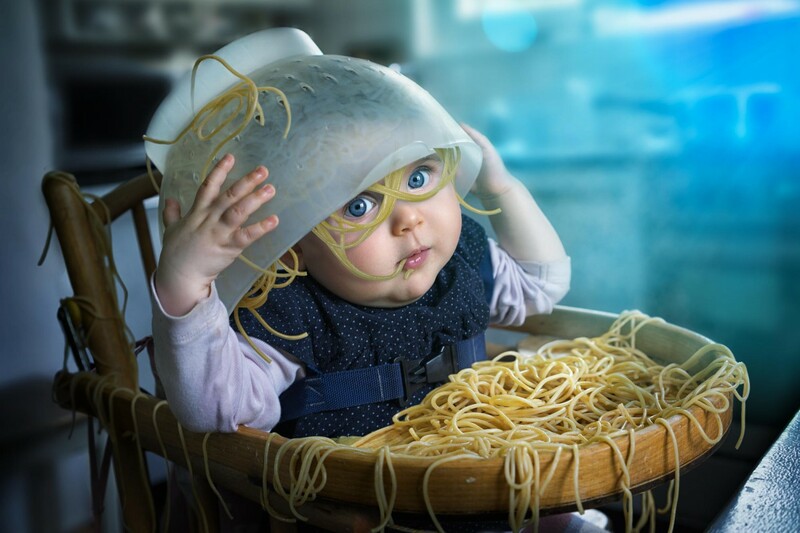 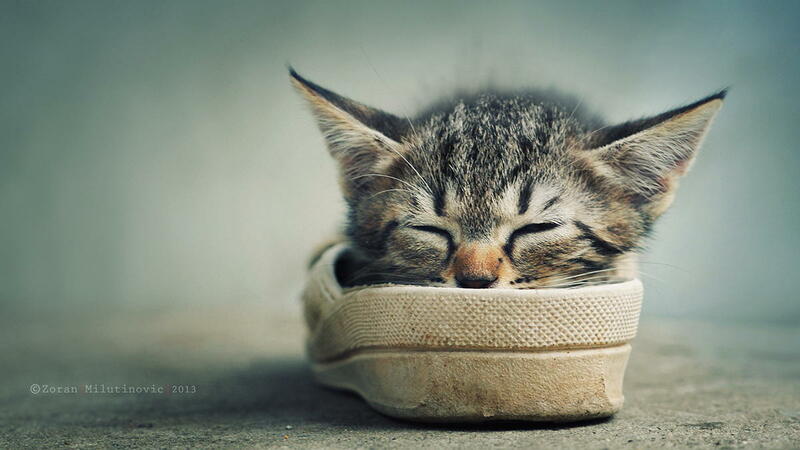 That’s right… you’re welcome. 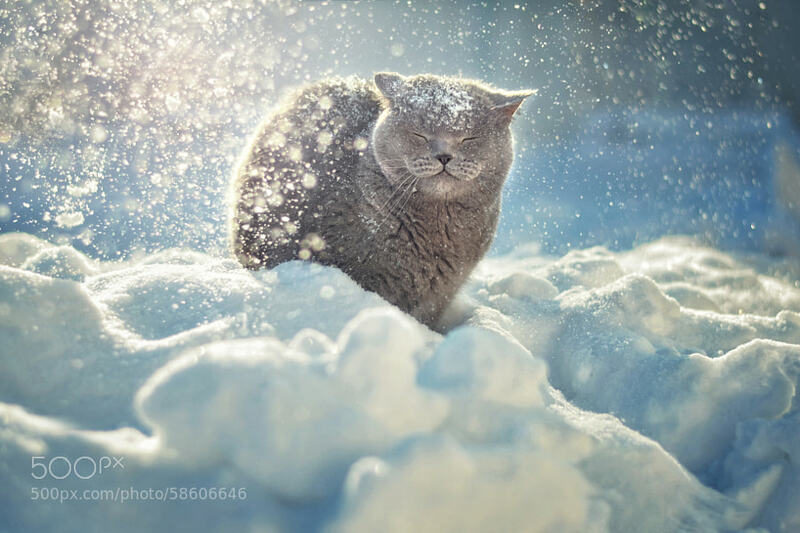 We saved it for the big day, and now that the day has arrived, we get to share everybody’s favorite Top 10 list: cats. 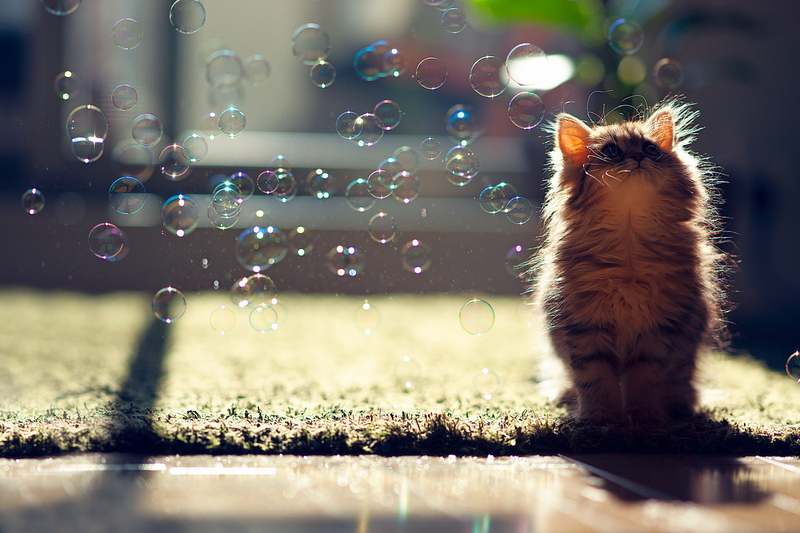 Because, let’s be honest, even if you don’t like cats you probably like looking a cute photos of them. 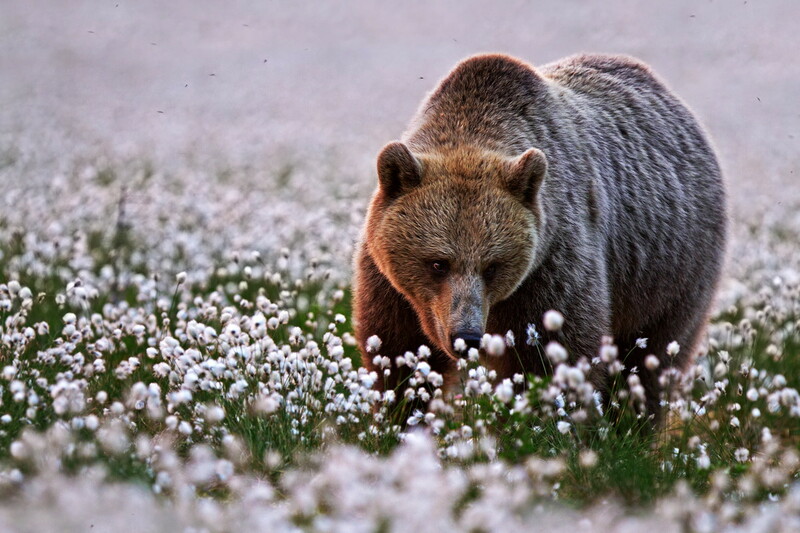 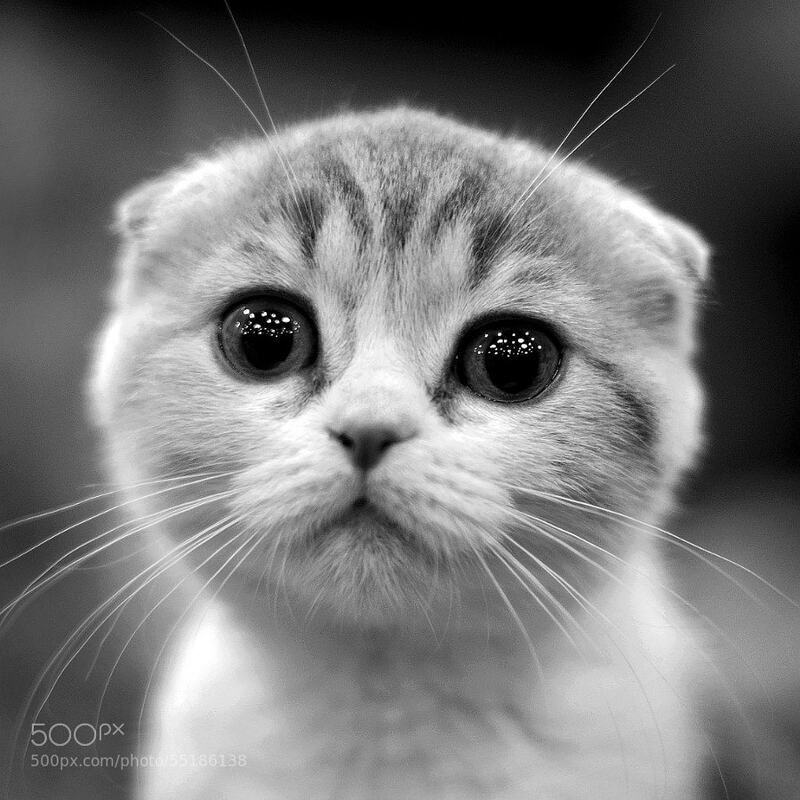 And so, while you wait for Christmas dinner to arrive and actively regret eating all that candy Santa dropped in your stocking, scroll down to see the Top 10 Cat Photos of 2014 on 500px… plus 4 more to make sure we overload the adorable circuits in your brain. 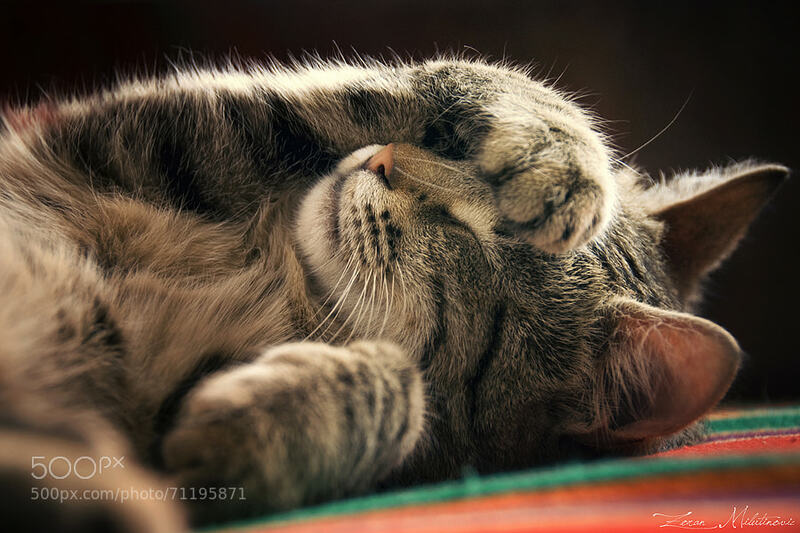 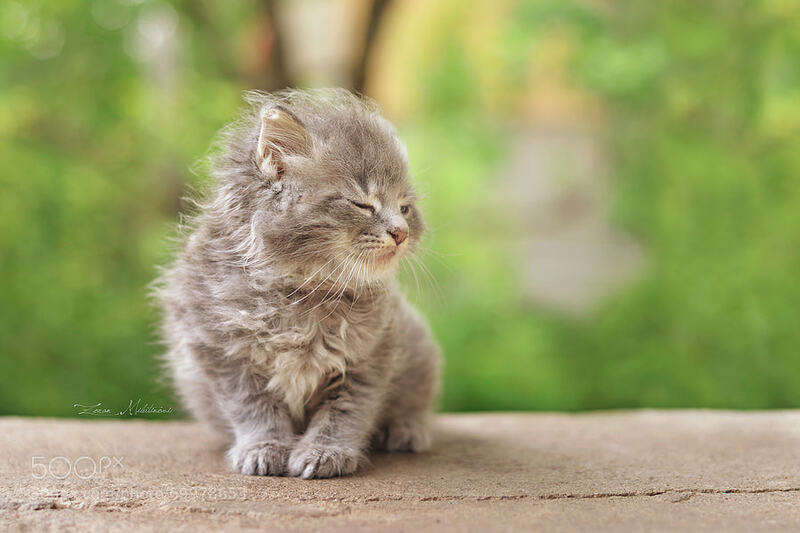 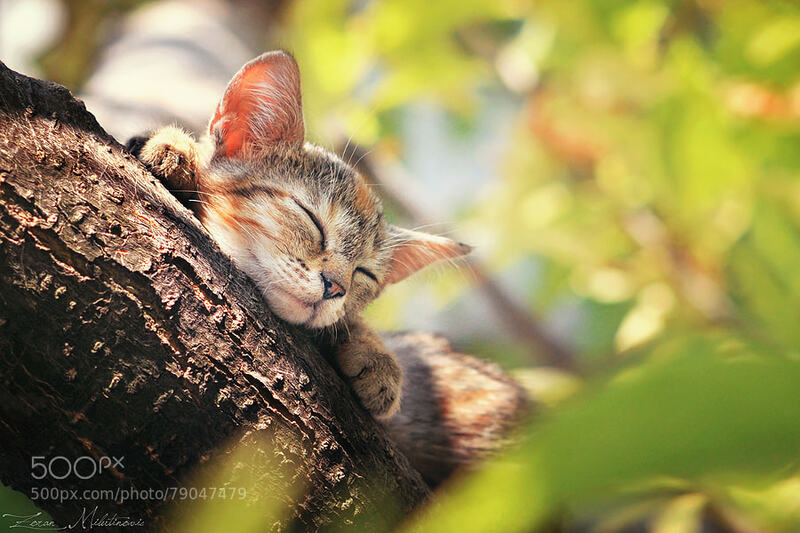 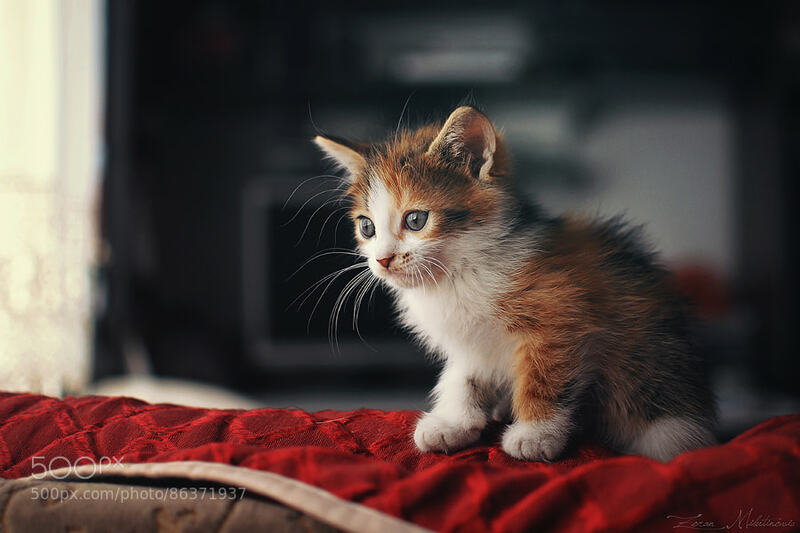 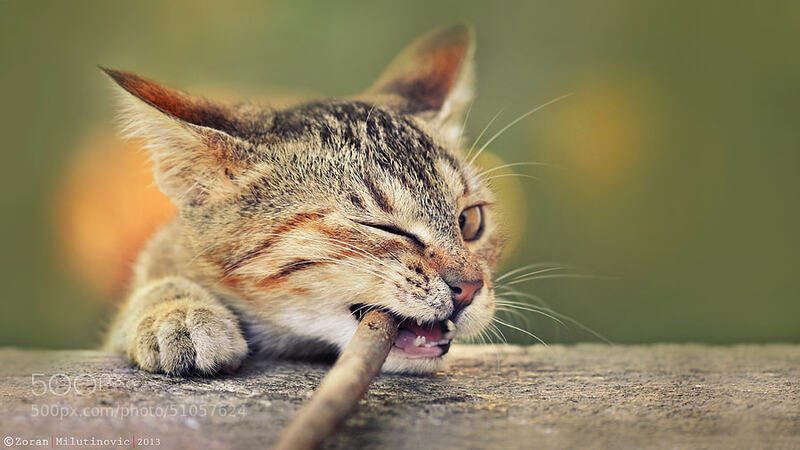 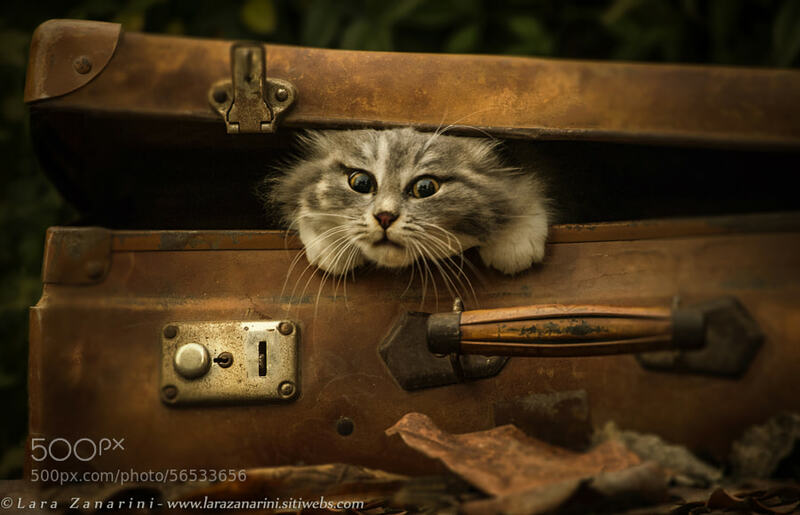 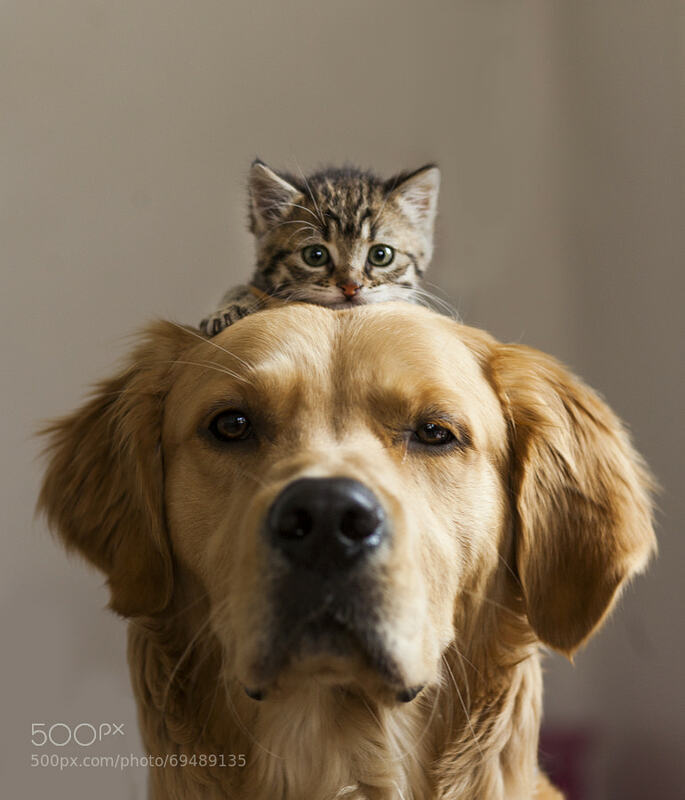 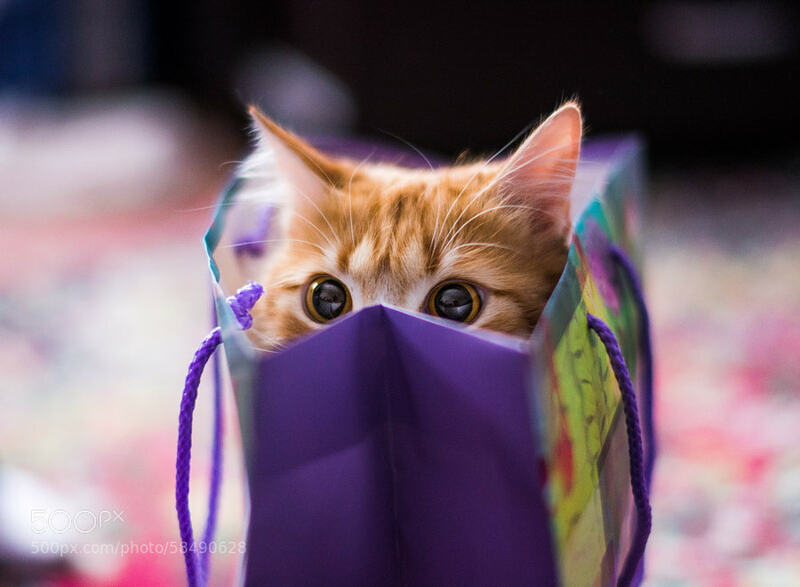 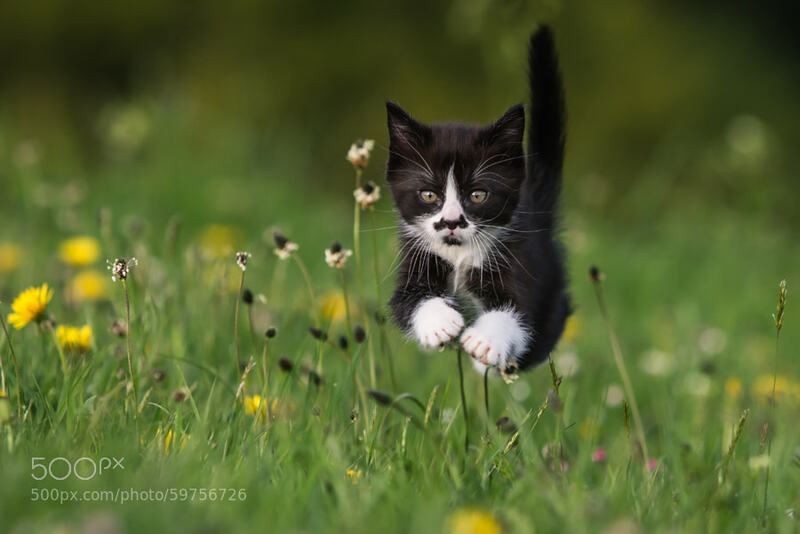 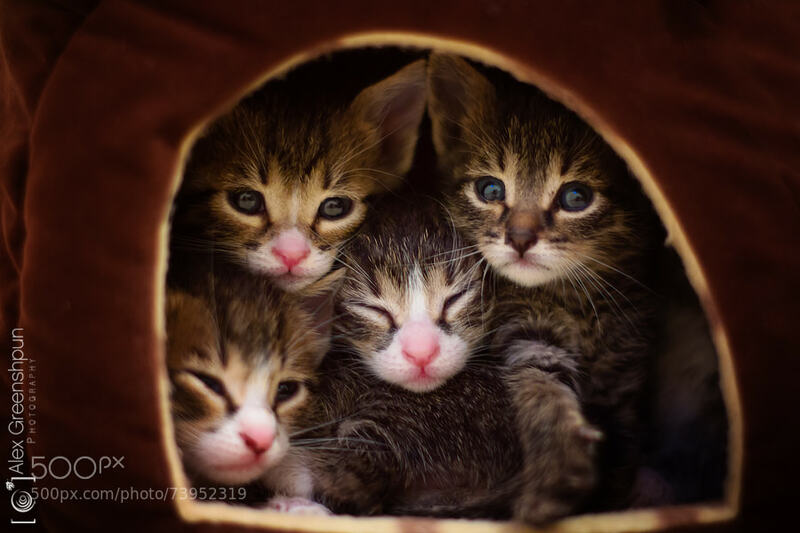 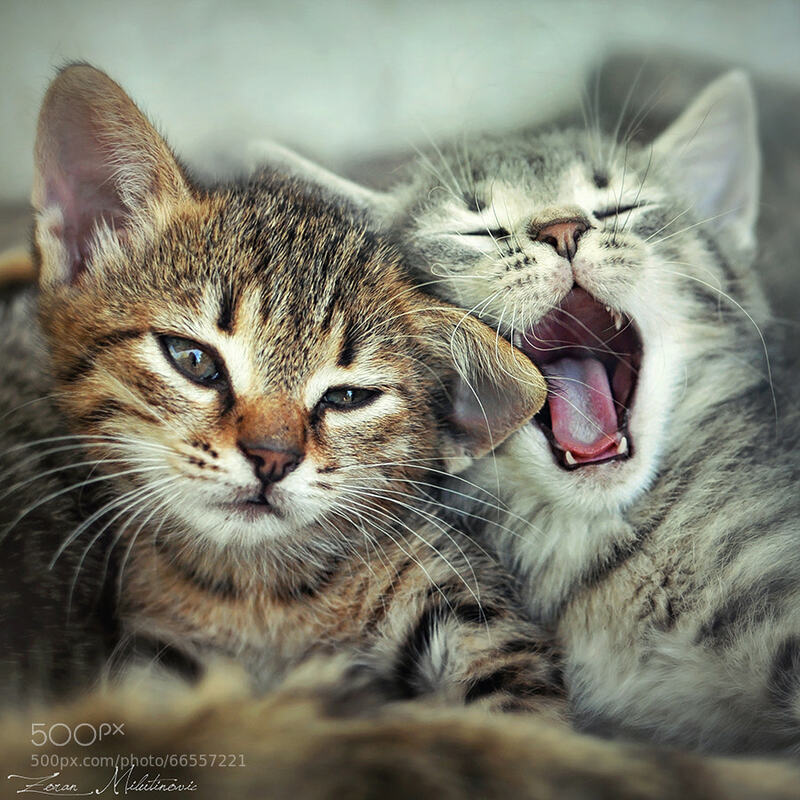 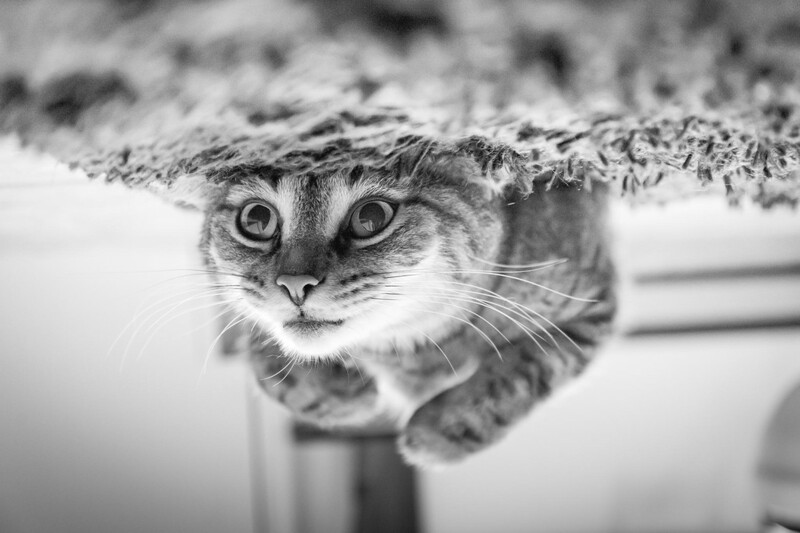 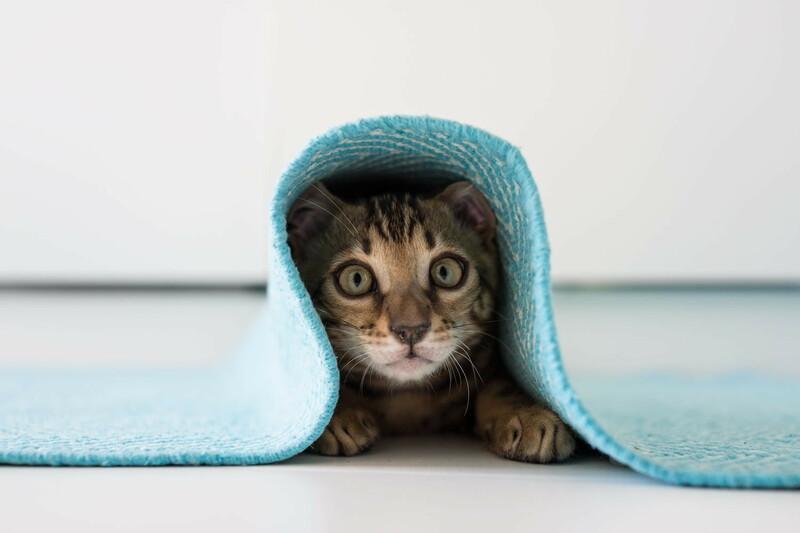 If you’d like to browse through even more of the delightful (and sometimes ferocious) cat photos on 500px, click here to see the mot popular cat photos ever uploaded to our servers.